Traverse the lands in your merry band with battles never too far away. The classic Enix fight interface is never celebrated more than in the Dragon Quest series and it remains a cherish memory in many a Japanese household. 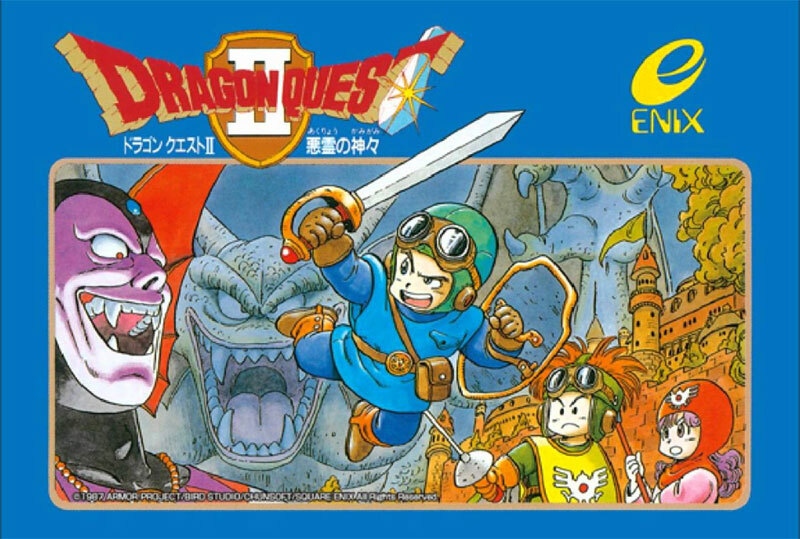 But you would have to refer to Dragon Warrior 2 in the West to stir similar feelings of nostalgia. Second hand. Manual cover very creased with dog ears and slight discolouration on the reverse. Slight scuffing on box edges.